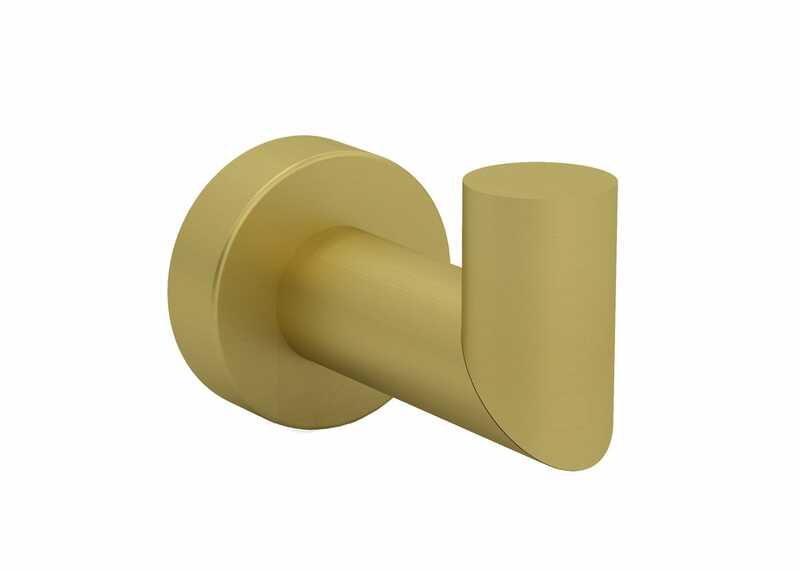 The Toko collection by BAGNODESIGN includes everything needed for a neat and tidy finish in the bathroom, like this robe hook which is simple to fix to the back of the door or to mount onto the wall. 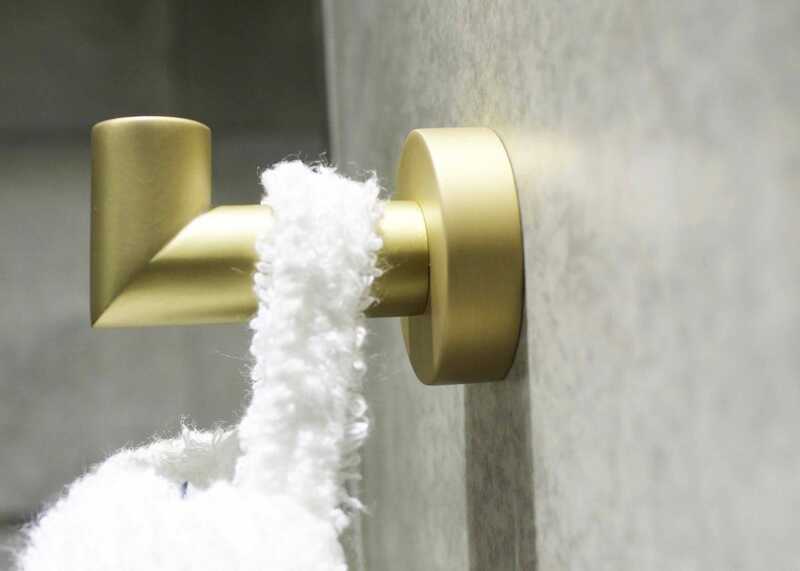 The Toko range of accessories in Zanzibar will add a touch of luxury to your bathroom- whilst also being right on trend for 2018. 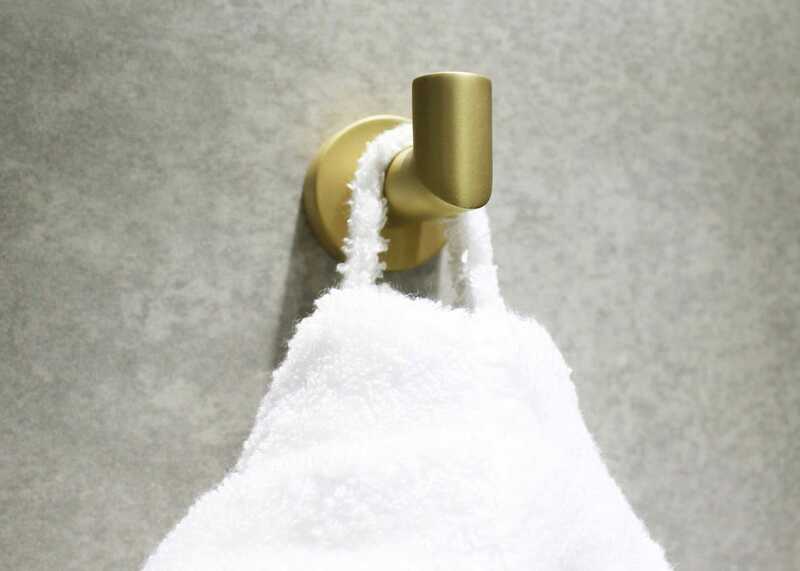 Perfectly matching bathroom and shower accessories are also available in Zanzibar from BANGODESIGN. For more information and options please call us on 0333 212 1915 choosing Option 1.